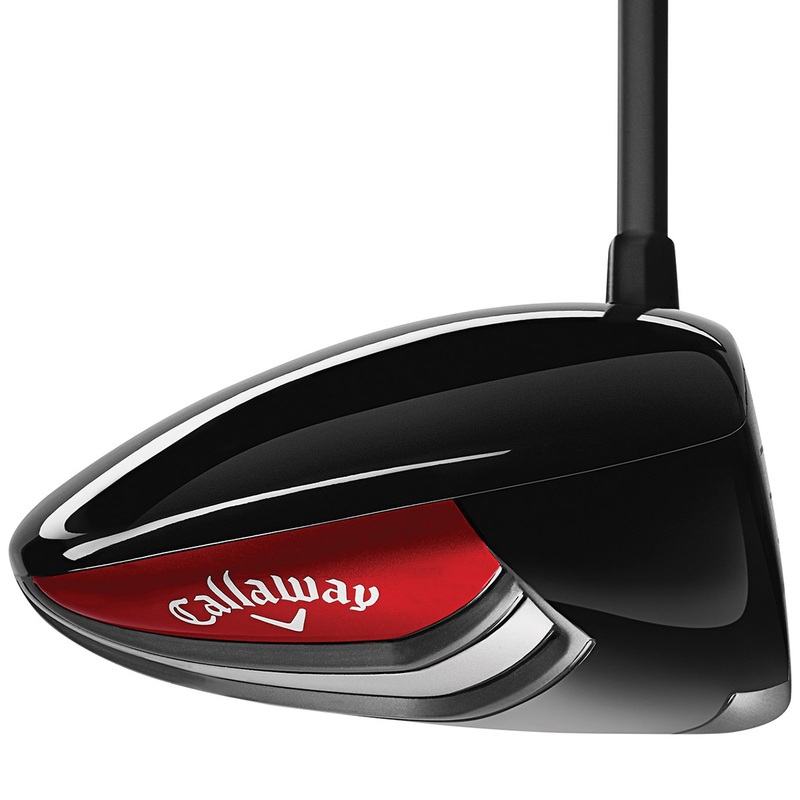 The Callaway Golf driver have been designed for ultimate forgiveness and distance, resulting in faster ball speeds across the entire face area, this provides maximum distances on off-centre ball strike hits. 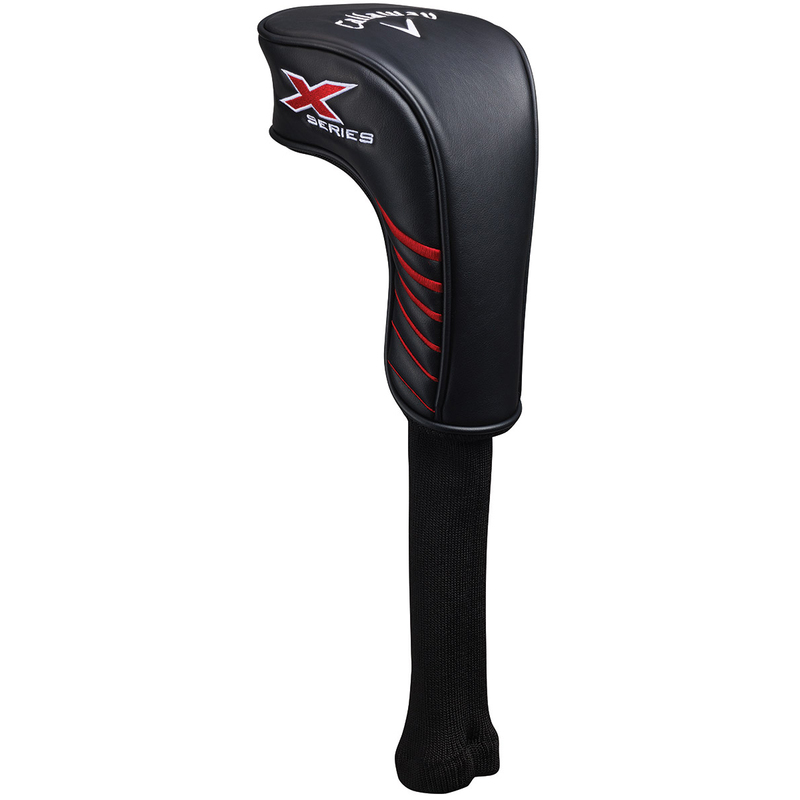 VFT technology has been developed to promote high ball speed and even more distance. 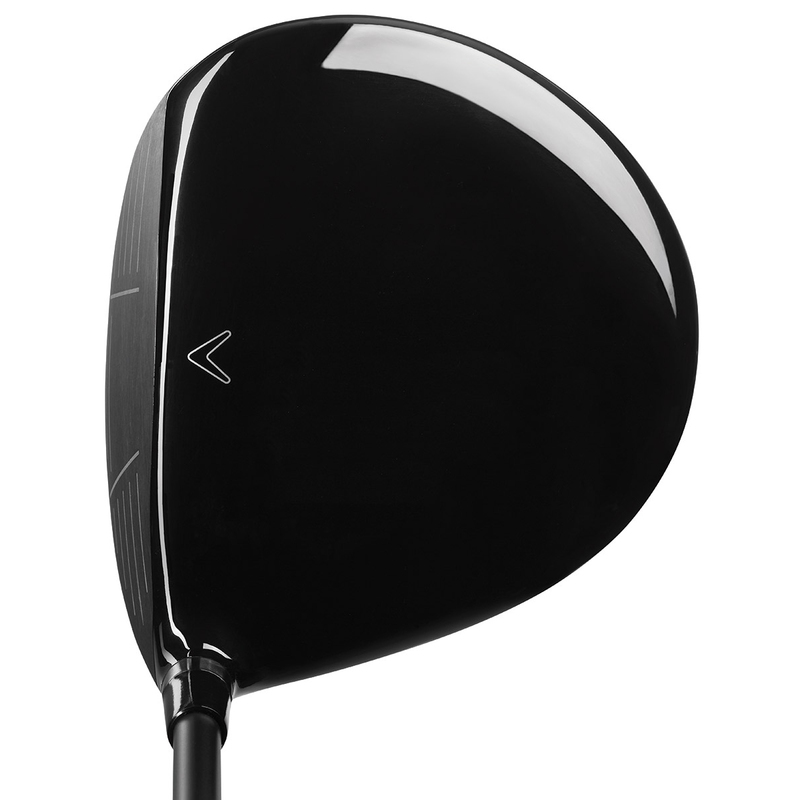 This variable club face thickness flexes on impact to give you the very best performance, with more forgiveness on off-centre hits. 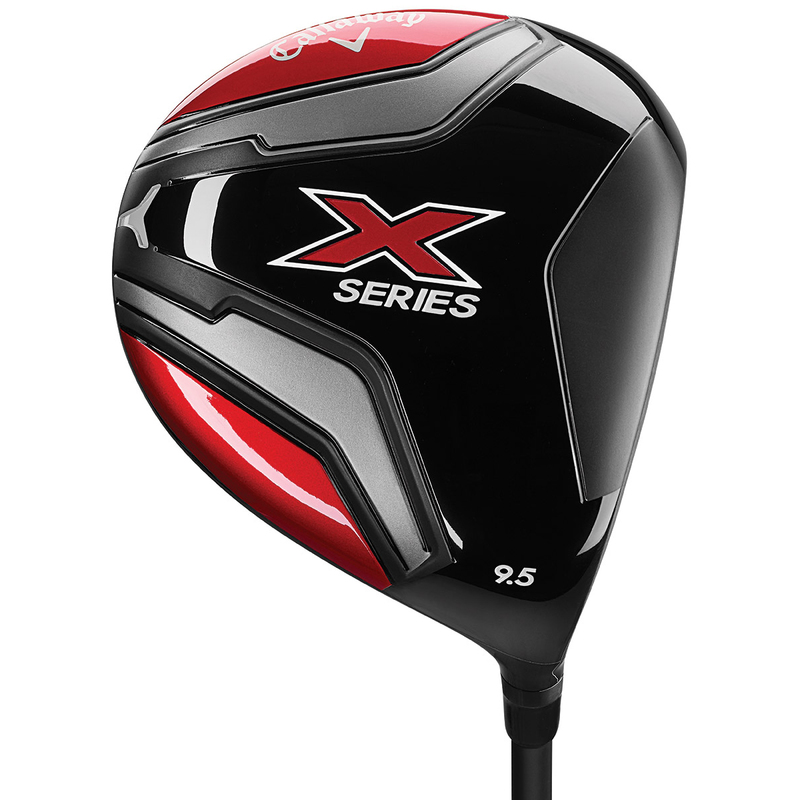 The driver has been optimised with precise centre of gravity position, making it mush more easy to launch, and promoting a better ball flight for long straight drives down the fairway. 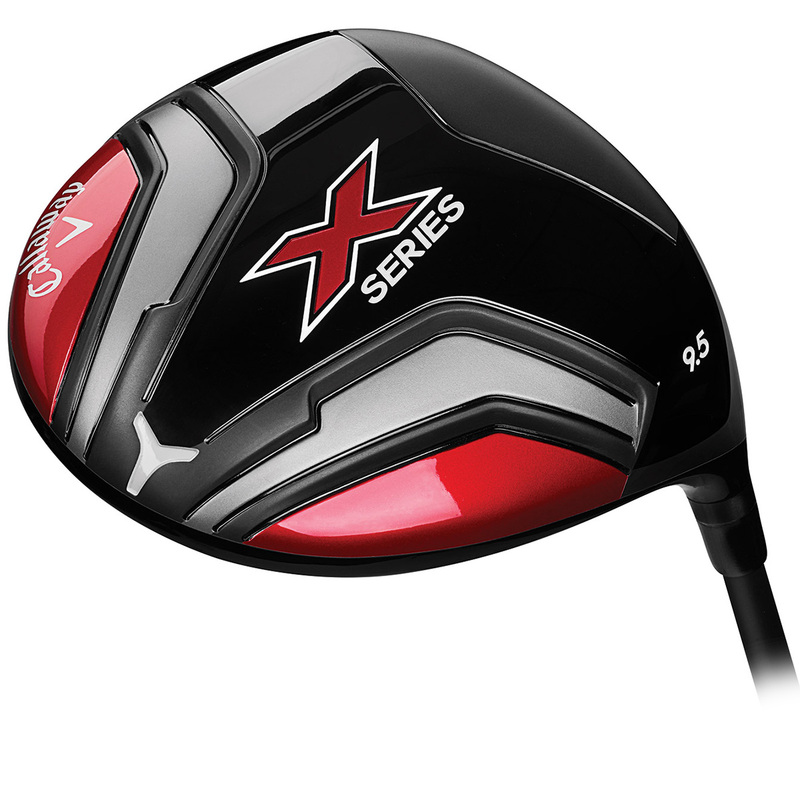 This Callaway Golf driver also comes with its own branded head cover.